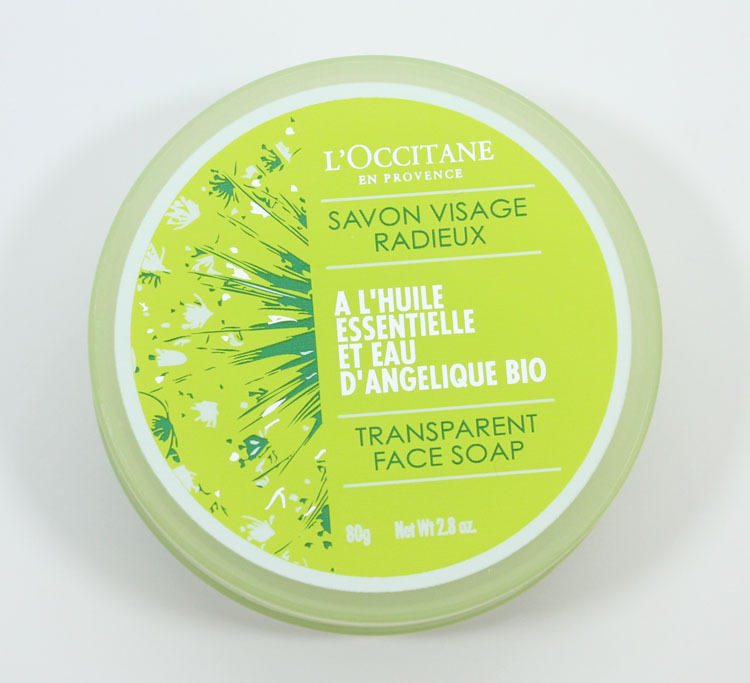 L’Occitane Angelica Transparent Face Soap isn’t normally the kind of face wash I go for, but I decided to try it out, despite my fears that it would dry my skin out. And guess what? I didn’t! 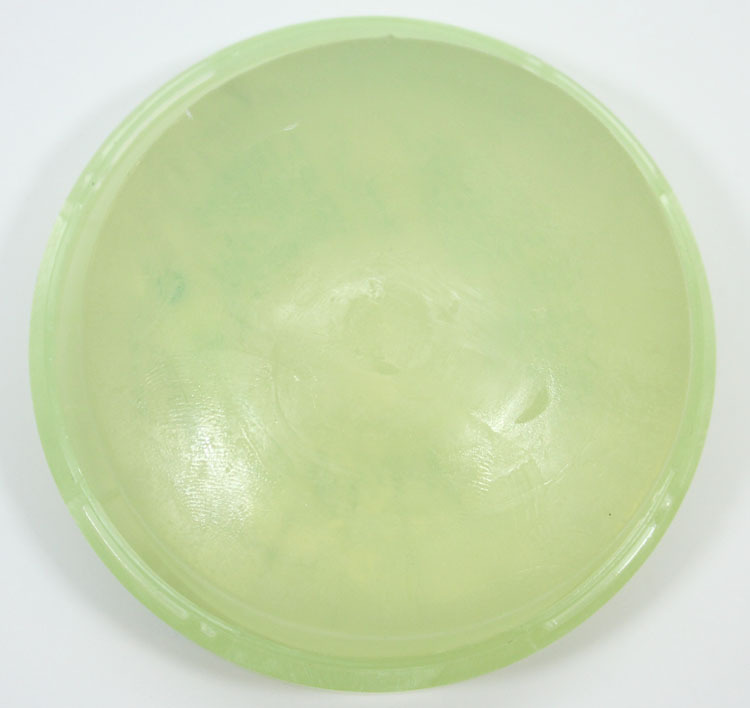 This soap comes in a glycerin bar form and has an extra gentle foaming lather. It’s formulated with angelica essential oil and organic angelica water. 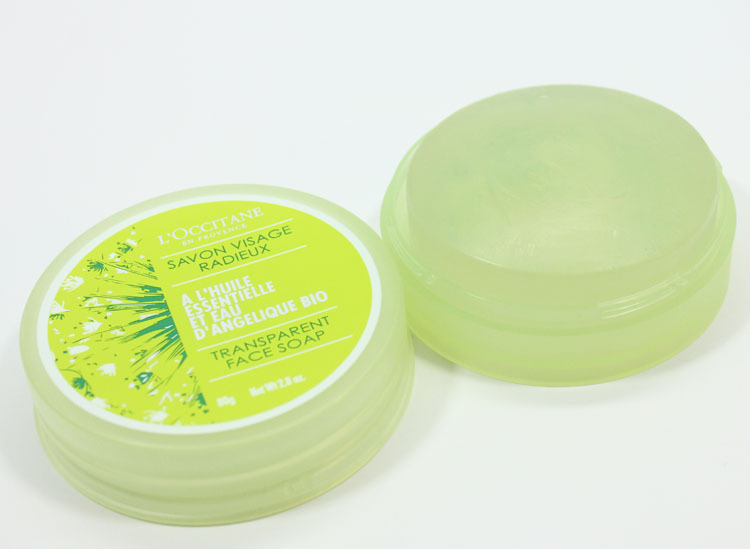 It leaves skin feeling clean and soft, but not stripped or tight. I have used it for taking off makeup and just cleaning my skin and it works great. One thing of note is, don’t get it in your eyes too much because it can sting. Pricing: $14.00 for 2.7 oz.